Each year, the Ontario government announces the province’s Rent Increase Guideline. Ontario’s annual Rent Increase Guideline is based on the Ontario Consumer Price Index (CPI), which is a measure of inflation calculated monthly by Statistics Canada. The rate of allowable rent increases for 2017 will be 1.5 per cent. The 2017 guideline applies to rent increases between January 1 and December 31, 2017. 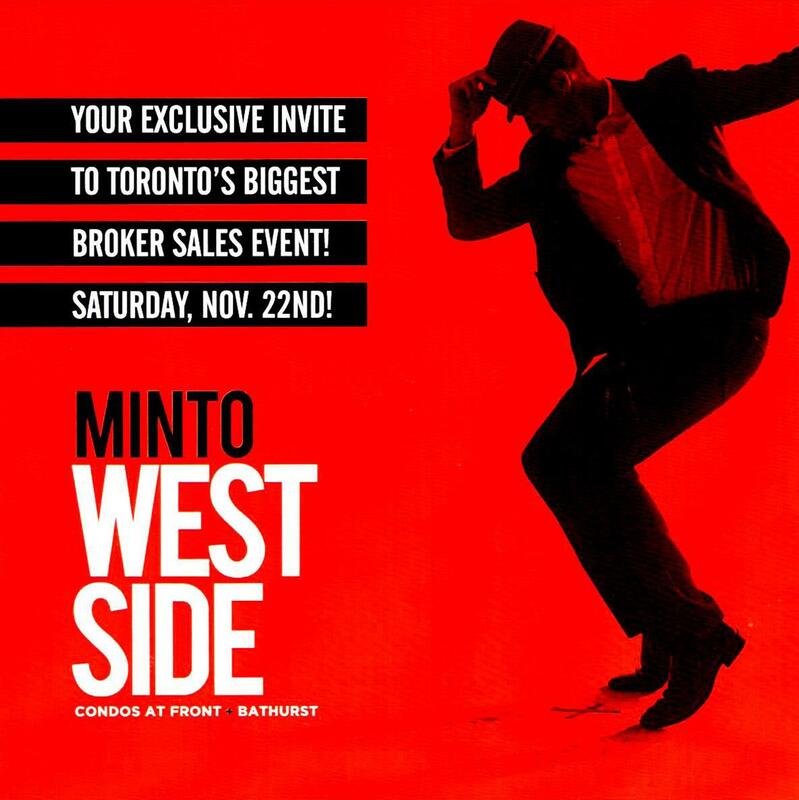 Fastest developing trendy district, Front and Bathurst, substantial new development, West Side is brought to you by Minto. Famous Builder in North America wins Ontario Home Builder of the Year 2014. 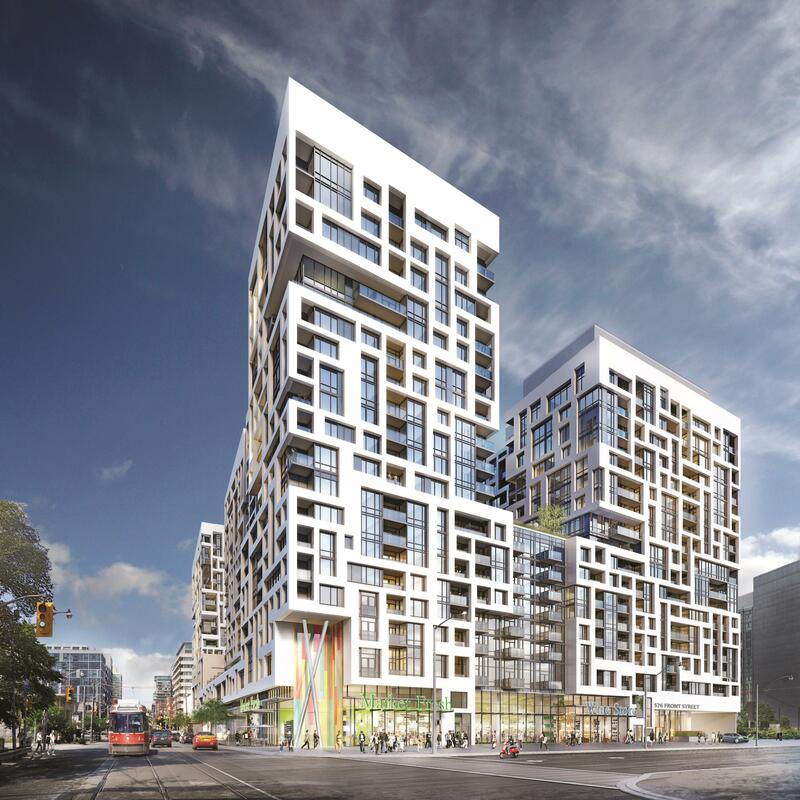 It will be one of the Icon in condo development in downtown Toronto. Starts from $189,990. Selling is started, 416-456-3630. The average vacancy rate for condominium apartment rentals was even lower than in the purpose-built market, falling to 1.1 per cent in 2011. Market conditions tightened despite a large expansion to the stock of condo rentals. The 19 per cent increase in the number of rental units was matched by an equivalent decline in vacancies. Units identified as being used for rental purposes now make up 22 per cent of all condos, up from 19.5 per cent last year. Average rents for one-bedroom ($1,376) and two bedroom ($1,589) condos were 40 per cent higher than the same unit types in the purpose-built market. Renting a condo is still more attractive from a cost perspective than owning a unit with a minimum down payment. According to data the average 600 square foot resale unit comes with monthly mortgage and maintenance costs of about $1,400 — roughly $50 more than the cost of renting the same sized unit. It is important to note, however, that by next year ownership costs are likely to fall below rent levels in the condo market. Rents are rising quickly — the average for units rented through the MLS system in Q3 2011 was up seven per cent year-over-year. Meanwhile, borrowing costs are expected to remain low and condo prices should stay fairly flat. This will increase the appeal of owning and may draw some households away from condo rentals. Distress Sales resulting from bank foreclosures often represent a great way to get a fantastic deal on a home. It’s not easy for the average homebuyer to find these, because it requires being constantly diligent about scouring the paper to discover when one does come up. If you’re the type of person who recognizes what a great deal some of these properties could represent, you will be interested to know about a new FREE computerized service which automatically searches out and downloads a current list of all such properties day in and day out. When you receive this service, you’re automatically “plugged in” to the most current list of Bank Foreclosures on the market today, in the price range and area that interests you. This FREE service will save you a lot of research and running around. You can request this free service by simply call 416.456.3630. 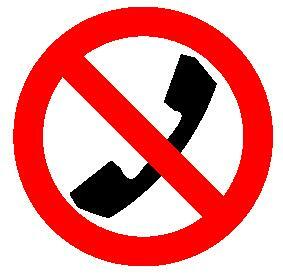 Canadians can sign up to stop unwanted calls and faxes – not to mention the dreaded recorded messages – from a variety of telemarketers. You can register your landline, cell phone and fax online at www.LNNTE-DNCL.gc.ca or by calling one of these toll-free numbers: 1-866-580-3625. 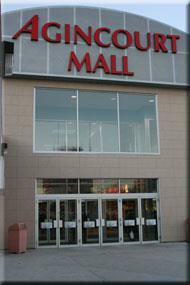 Tarion Warranty Corporation (“Tarion”) announced that effective July 1, 2008, Ontario consumers who purchase a new home or condominium unit will benefit from the most comprehensive warranty protection against delays in closing or occupancy that is available anywhere in Canada. For Details.